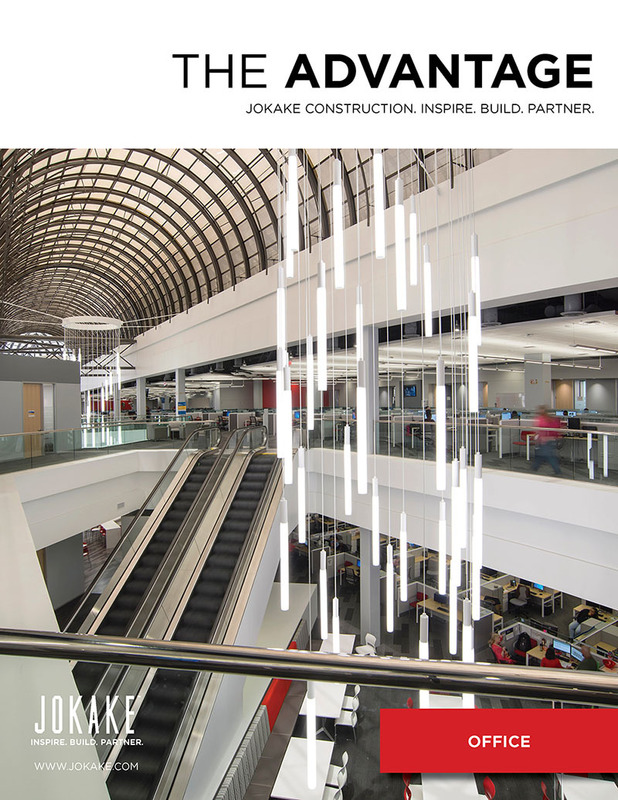 Ensuring the safety and security of our employees, subcontractors, clients, and work sites is Jokake Construction Services’ number one priority. Safety is everyone’s responsibility, whether they work in the office or in the field. Each team member is expected to conduct themselves in a way that limits harm and injury to themselves and those they work with. Our team members are more than workers; they are fathers, mothers, sisters, brothers, and friends in our community and we want to safely return them to their loved ones every day. We maintain a Safety and Health Program that conforms to the best practices within the construction industry. To be successful, such a program must embody the proper attitude towards injury and illness prevention, on the part of both our superintendents and our subcontractor community. Only through such cooperative efforts can a Safety Program in the best interest of all, be established and preserved. 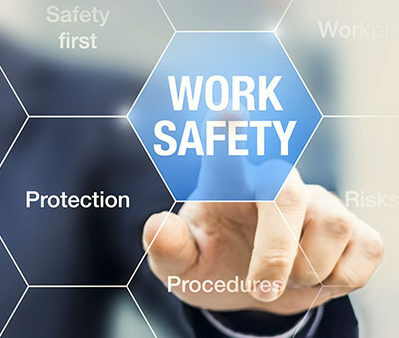 It’s our policy to utilize all appropriate safety practices and equipment available, to prevent accidents or injury to the people or property of those we come in contact with. We conform to any and all OSHA requirements and those requirements of the governing agencies having jurisdiction over each jobsite.